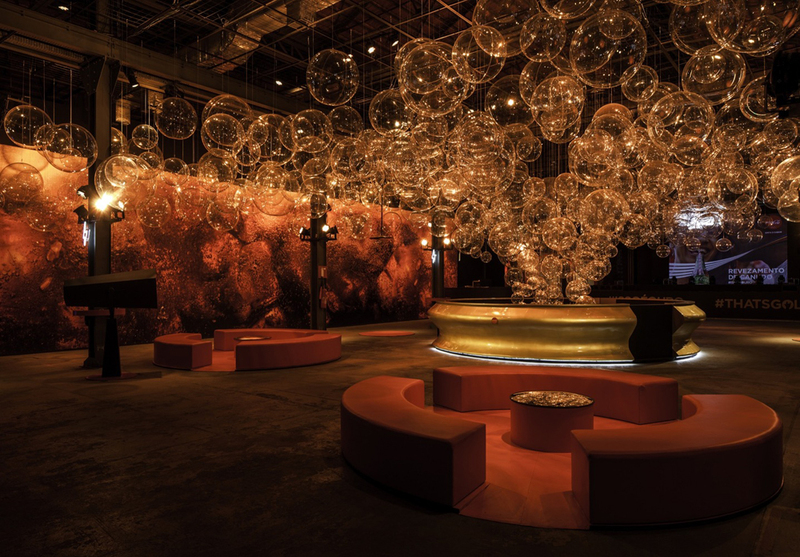 Inspired by Coca-Cola, Marko Brajovic designed an immersive installation where the public is introduced in a unique multi-sensorial experience. 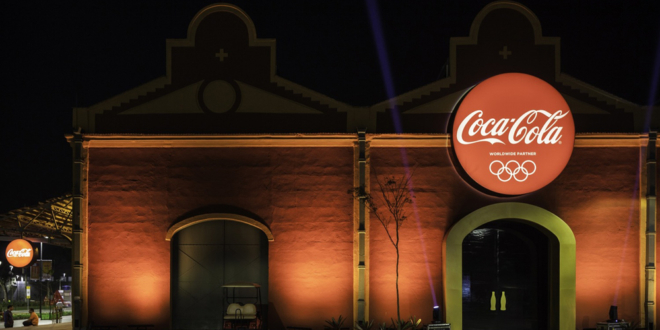 Interior design of Parada Coca-Cola is a strong and photogenic gesture that represents the freshness sensation. 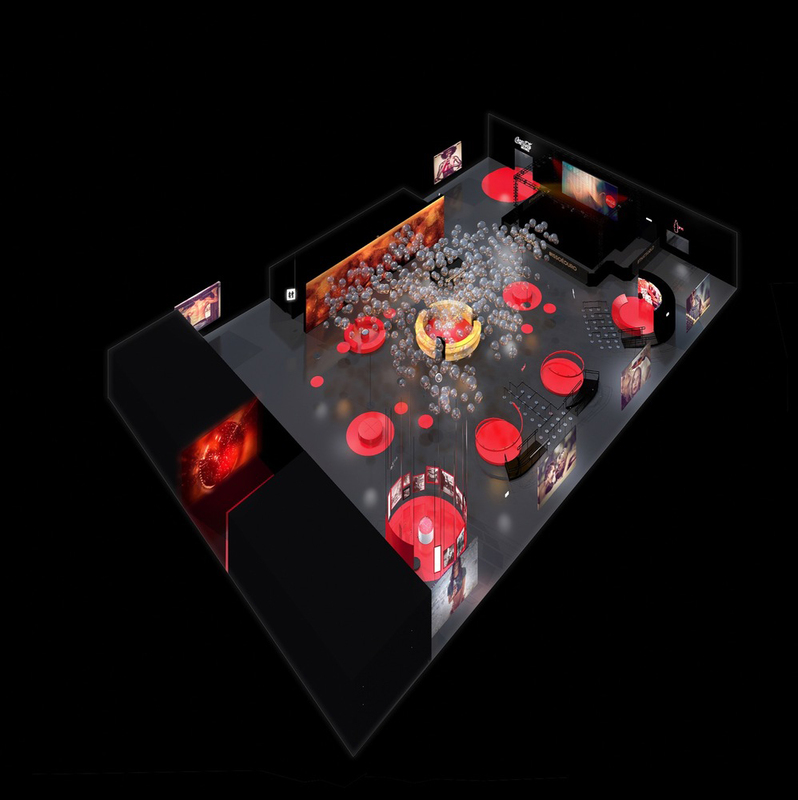 Sharing moments and music concerts, an augmented physical real time hub extends in a digital space through interactive technologies. 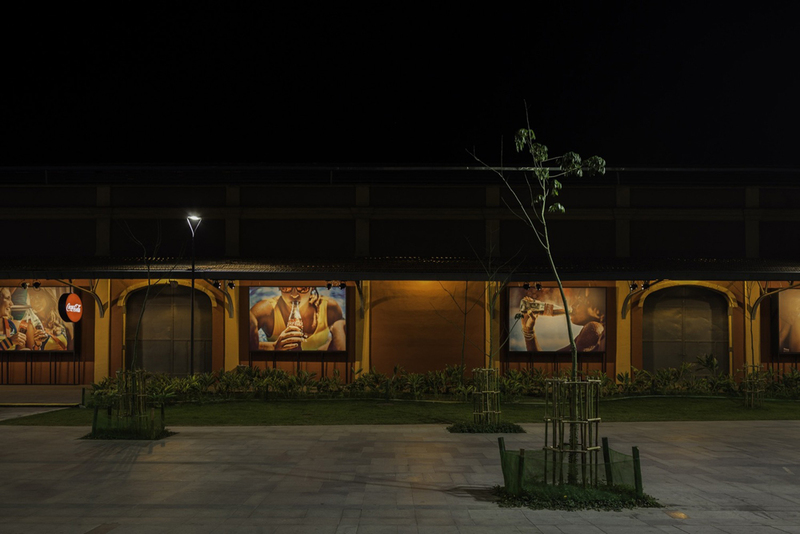 In revitalized area of Rio de Janeiro new boulevard known as Pear Mauá, The project Parada Coca-Cola was installed in the warehouse. 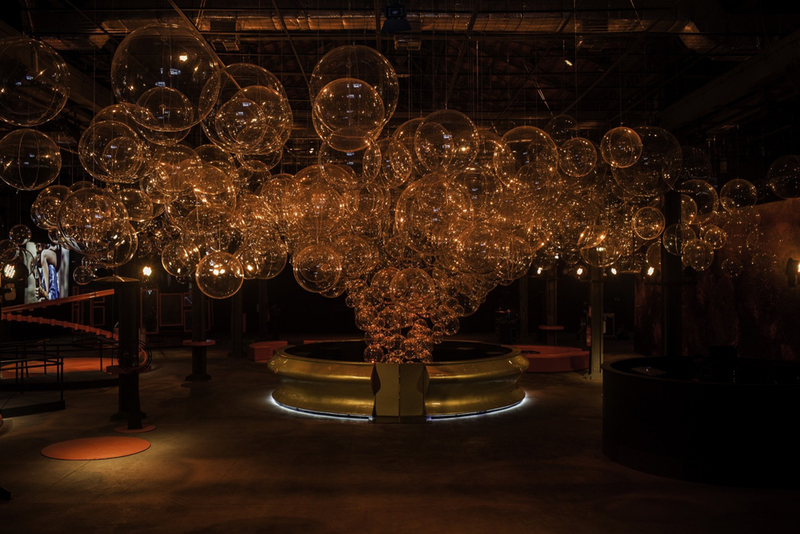 From boulevard the public is invited to start the journey by entering the immersive room with sensorial experience designed in collaboration with SuperUber. 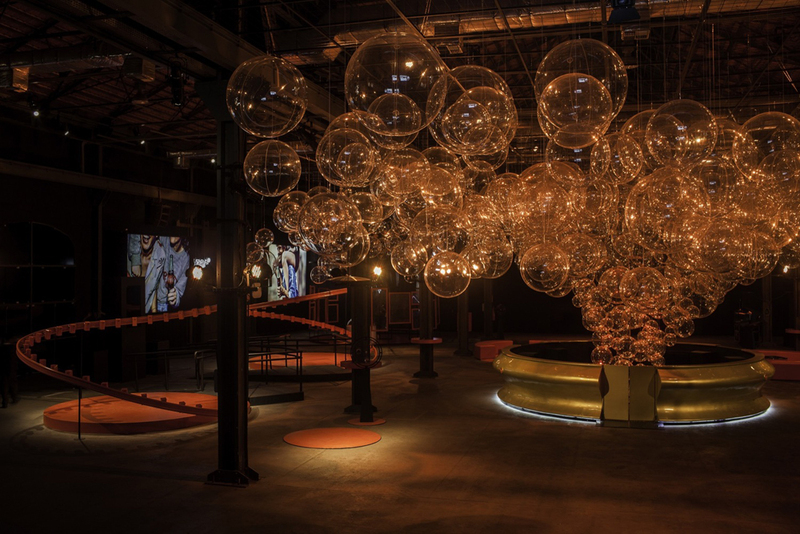 The public enters the main installation, after the introduction show, in a free flow space where the public creates its own narrative experience. 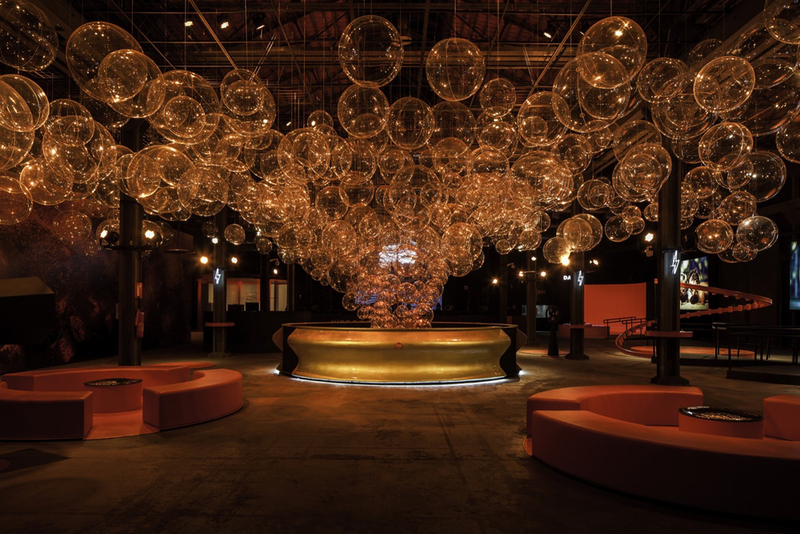 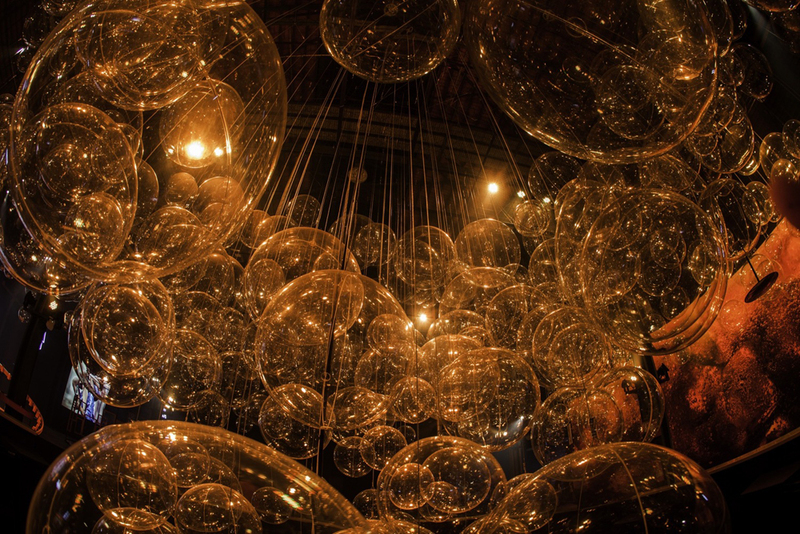 The center of the space is made out of more than five hundred translucent acrylic spheres that simulated the physical behavior of sparkling bubbles where the public experiencing culmination. 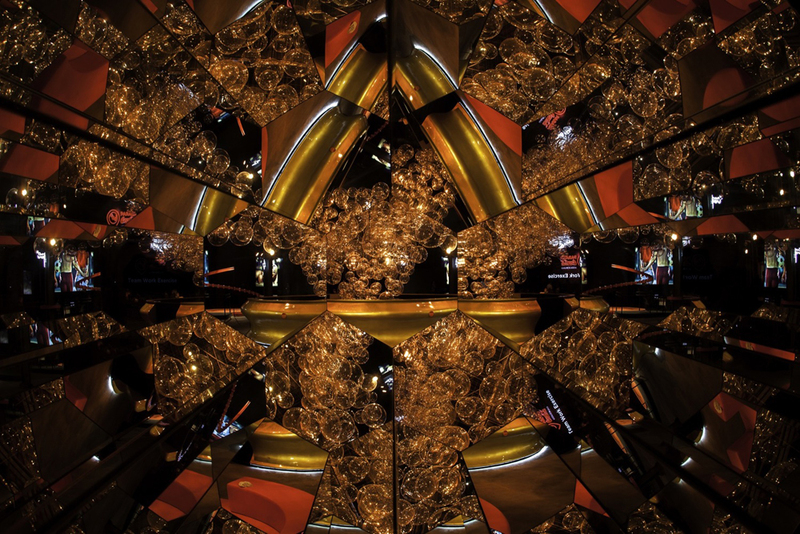 A design process took advantage of generative parametric software’s that could simulate such a natural phenomenon. 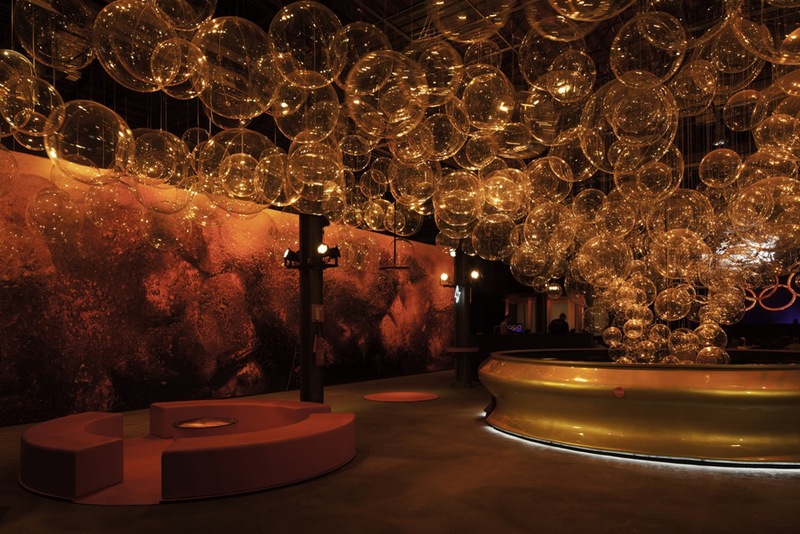 A seven meter wide golden finished bar marks the center of the installation. 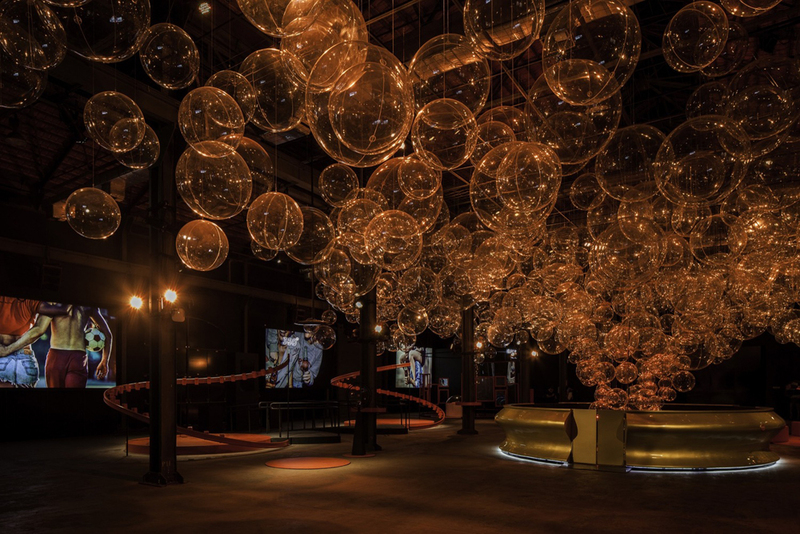 Main installation organize and introduce the public into the interactive installations as photo in 360 degrees, a gallery, real-time dance game, concert stage and entrance to the store. 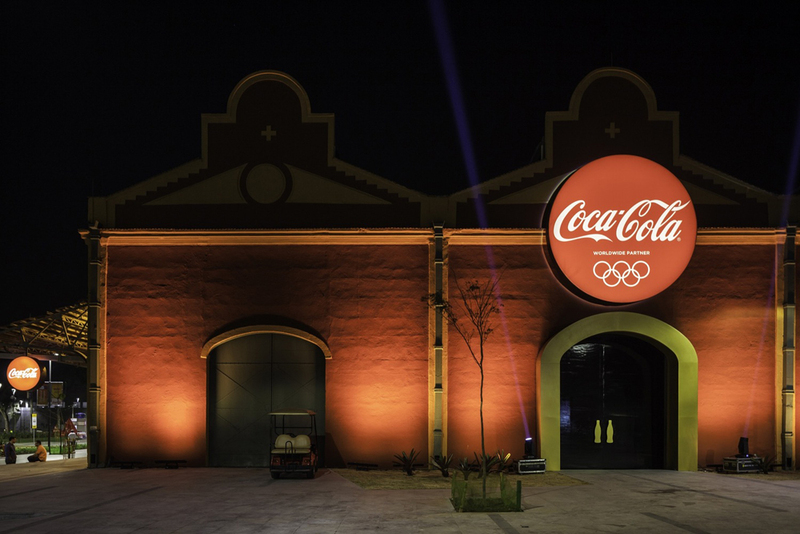 The visual effect of movement is enhanced by lightning system programmed to react on different events as concerts, games and other brand activations.